We’re currently working out our schedule for upcoming public tours, and we want to find out if you would be interested in some or any of the options listed below. 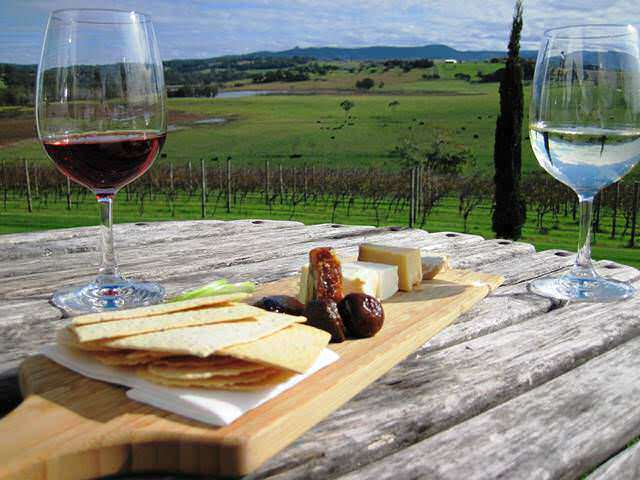 Easter Saturday: Public Winery Tour – 3 wineries, cheese platters and gourmet lunch with complimentary wine or beer (Only $140 per person). June Long Weekend: Winter Wine Festival – (Yes cancelled) – However, register your interest in a public Winery Tour incl Crooked River Wines WWF. (Transport only – $65 per person). To register your interest in these tours – or any other major transport event – email me or call me on 0421 497 604 with approximate numbers and I will do my best to accommodate you.